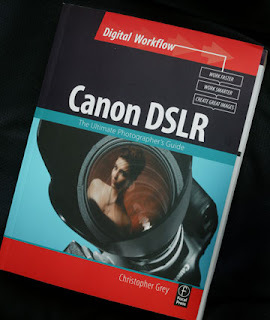 For all you photographers out there check out Christopher Grey's new book "Canon DSLR: The Ultimate Photographer's Guide". It's an awesome book. 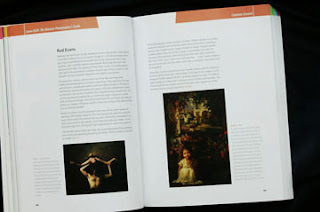 I may be a little biased because I'm one of the photographers featured in the book---very cool! Check it out on Amazon.com, Barnesandnoble.com , as well as a variety of other sources. Thanks Chris for including me in your book. It was great working with you!